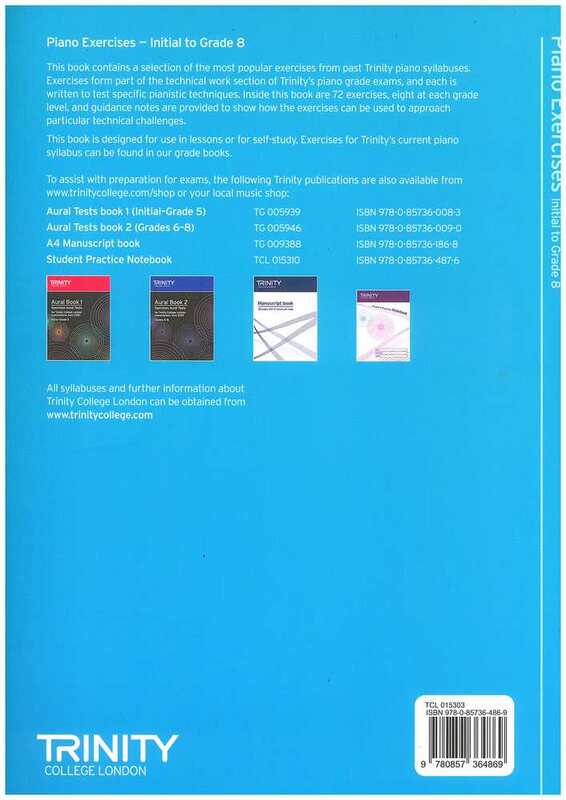 This publication features selected exercises from Trinity College London's past Piano syllabuses for Initial to Grade 8. 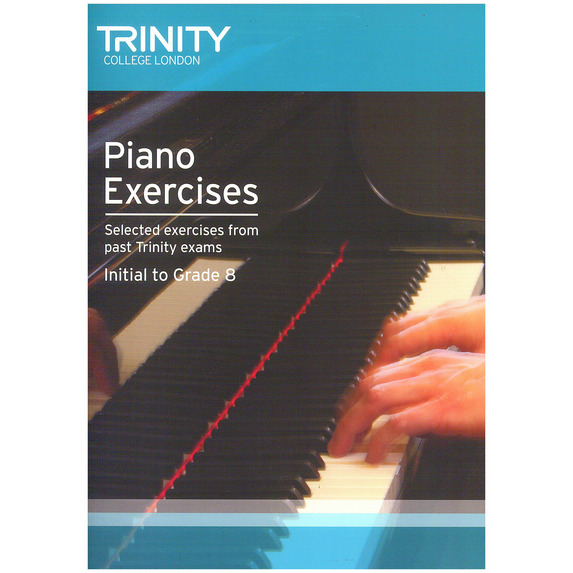 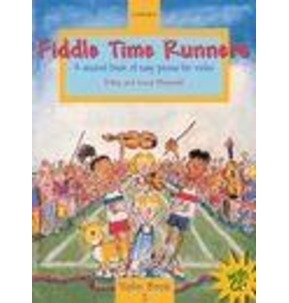 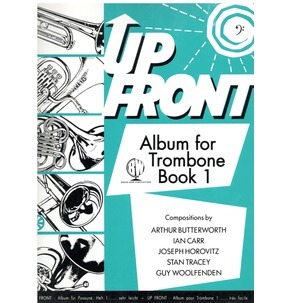 The exercises have been written and graded by leading music educators to aid the development of greater technical proficiency on the Piano while also making practice of fundamental skills fun. 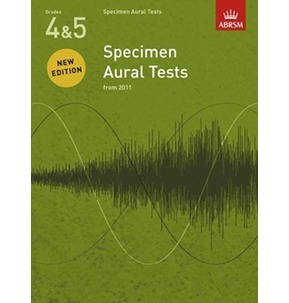 Performance notes are provided to help the reader focus on the specific learning outcomes intended of each exercise - perfect for use in lessons or for self-study. 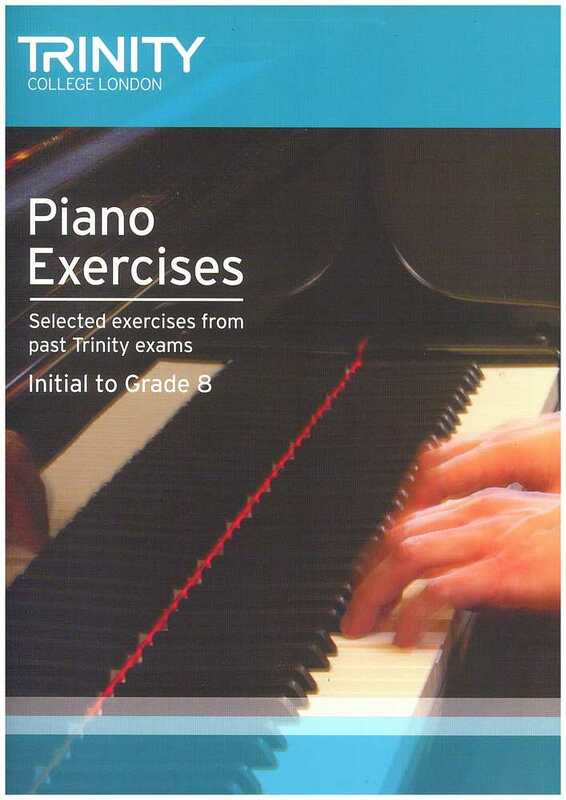 Exercises valid for use with the current syllabus are contained within the latest Piano Exam Pieces & Exercises grade books.